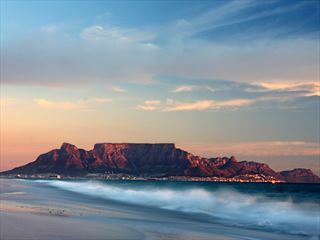 Experience the beauty, culture and attractions of two sensational destinations – Cape Town and Mauritius. Begin your journey with a five-night stay in Cape Town, then transfer to Mauritius for a luxurious seven-night stay where you can soak up the sunshine on the beach and unwind. 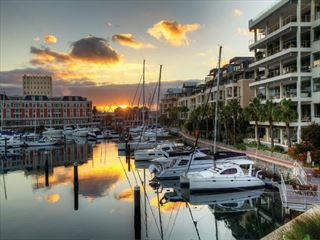 Arrive into Cape Town and transfer to the Waterfront Village for your five-night stay. 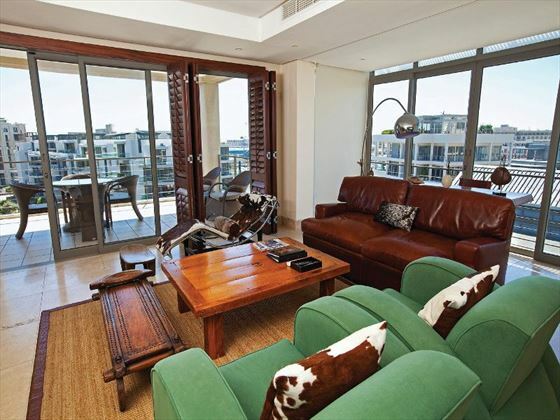 Perfectly positioned by the water’s edge in the V&A Waterfront Marina, the Waterfront Village is a luxurious selection of apartments overlooking the picturesque surroundings. 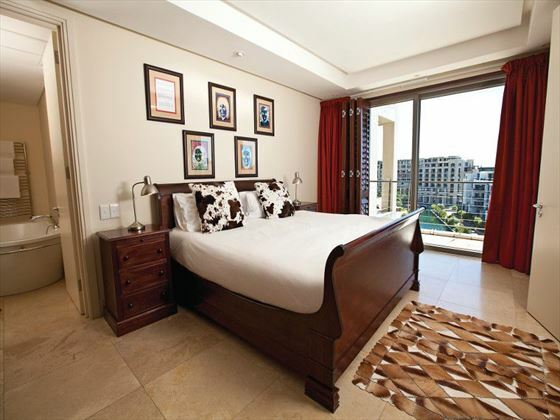 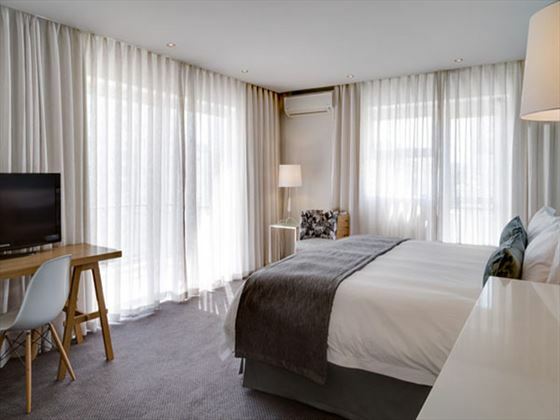 Within walking distance to the great shops, restaurants and attractions that Cape Town has to offer. 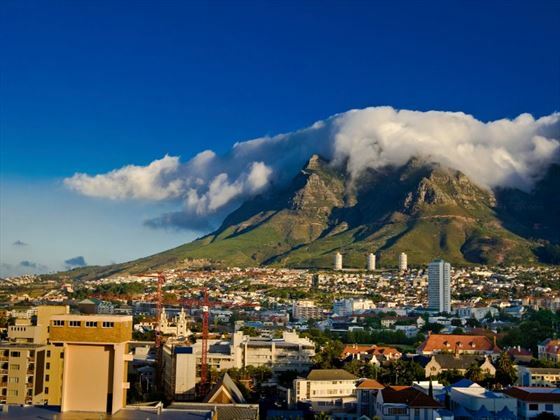 The active, stylish city of Cape Town is the perfect city break destination – complete with beaches, stunning views and great culture, you won’t be short of things to do here. 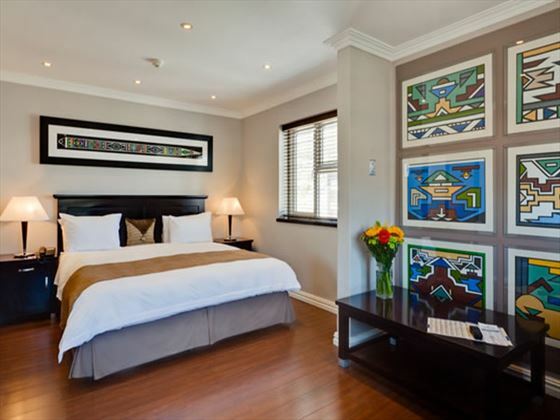 Spend your days at leisure seeing the sights, including the striking Table Mountain, Kirstenbosch Botanical Gardens, Robben Island and the picturesque Bo-Kaap neighbourhood. 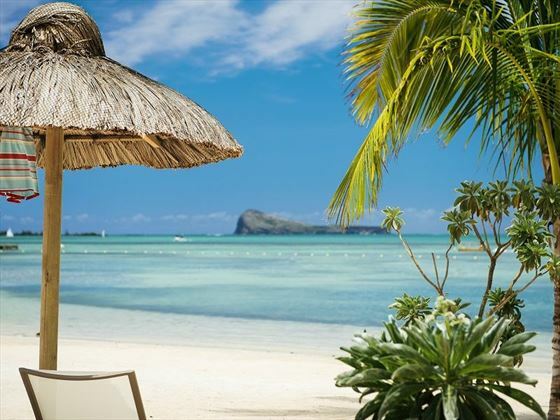 Transfer on day six to the airport for your flight to Mauritius. 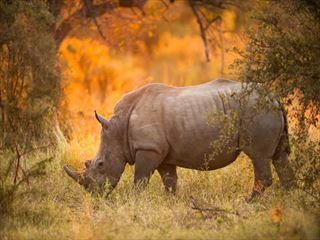 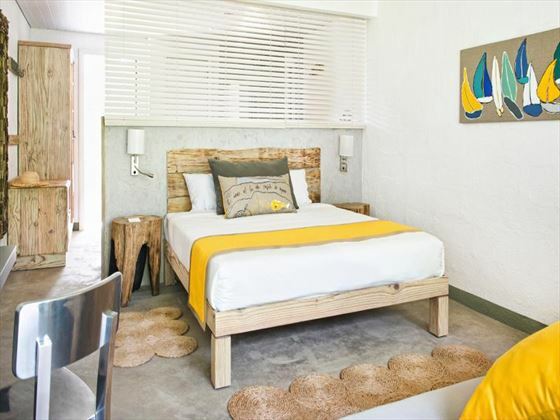 Upon arrival, you’ll transfer to Zilwa Attitude where you’ll stay for the next seven nights. 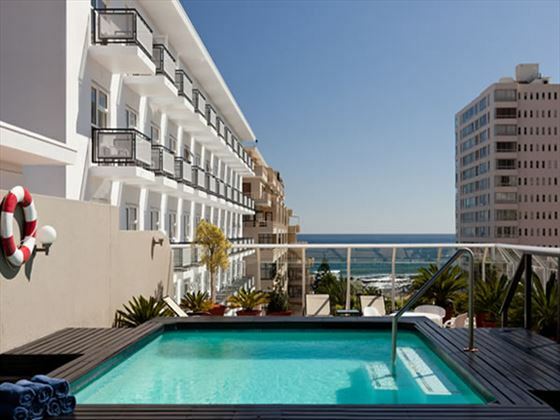 Modern, stylish and relaxed, Zilwa Attitude is a sophisticated resort with breath-taking views of the beach. 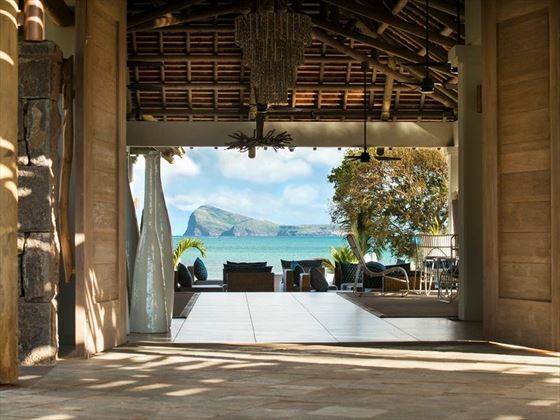 Combining authentic Mauritian architecture with contemporary fixtures, this is a haven for peaceful getaways. 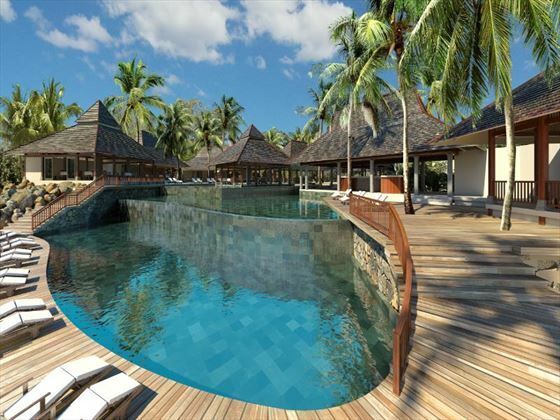 There’s a selection of restaurants to cater to every palate, as well as four beaches, two small private islands and beautiful pool area. 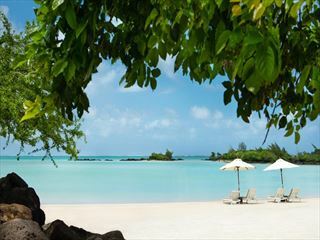 You’ll have seven days to experience the wonders of Mauritius, with plenty to whet your appetite. 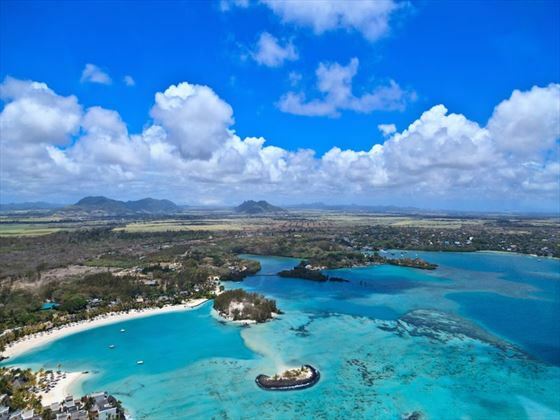 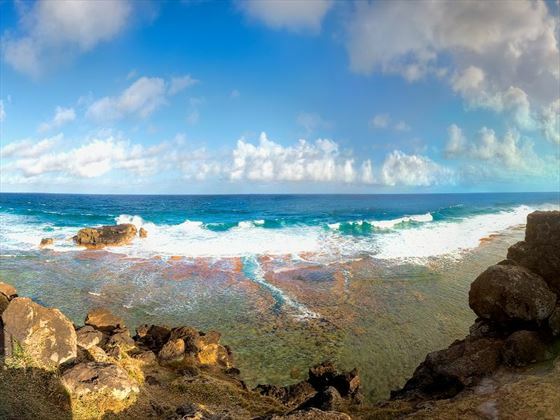 The tropical landscape plays host to a wealth of natural beauty, from the dense rainforests to azure waters, so it’s ideal if you want to try watersports, go hiking or for a bike ride through the exotic scenery. 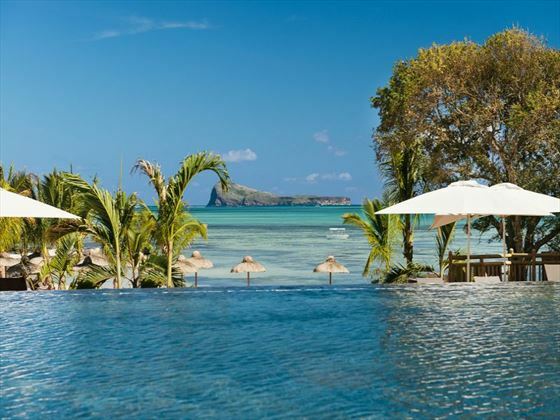 If you want to soak up the culture, head into the neighbouring towns and villages, browse the markets and prepare to be enthralled by the exhilarating nightlife of infectious sega beats and parties.